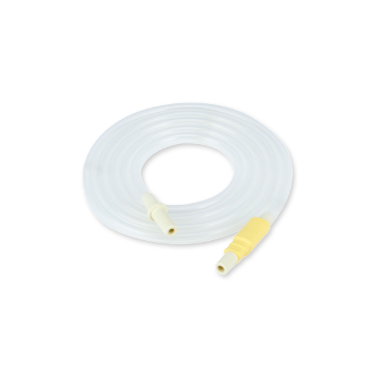 This Medela Swing PVC Tubing replacement tubing for your personally-owned pump is great as a spare part or to replace a worn or damaged tube. For use with item #67050 Swing. Fit perfect and easily to attach! Perfect fit for my Medela swing!